Once upon a time Janie Grimm thought she led a normal life, but within the first week of law school she’s started losing her mind. Her father just died, her stepmother Evangeline is evil, her professors already hate her, and a frog named Bert keeps talking to her. Then there’s her growing attraction to the accident-prone Aiden, who tries to explain magic murdered her father and it was trying to kill her, too. Janie learns her father’s death was due to a fairy trying to restore the magic bound by Janie’s ancestors, the Brothers Grimm. Now the target of this fairy’s bid to regain power, Janie has only the protection of the mysterious Holder of the Legacy, the members of the F.A.B.L.E.S. organization, and the promises Evangeline made to Janie’s father before his death... but will it be enough? Janie Grimm and her best friend Mia Andersen survived their first year of law school, and are now heading into summer internships at the local courthouse. Between their work for the judge and their part-time jobs at the theatre, Janie and Mia have a mystery to solve. The Seawitch has escaped from faerie court lockdown and is out for revenge on relatives of Hans Christian Andersen. 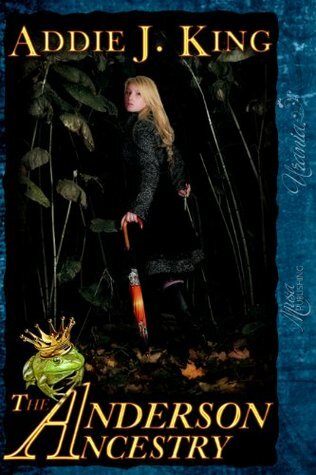 Along with the help of Aiden, members of F.A.B.L.E.S., a street girl named Allie, Bert the frog, and a theater employee named Jonah, the girls must find the target of the Seawitch's ire, deal with the reappearance of an absentee father, deflect an unwanted crush, nourish a new romance, work for a very eccentric judge, and find out why there is magic in the courthouse. Janie and Mia must first figure out the answer to the puzzle, and then protect the person in the most danger…but who is the Seawitch’s intended prey? How wonderful can Wonderland be if there's more danger than a visitor can see? Allie’s got a secret that she hasn’t shared with her friends, Janie Grimm, and Mia Andersen. 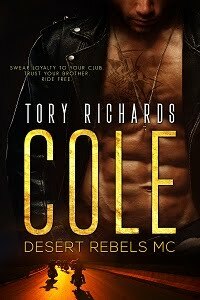 Someone from her past is after her, and she’s got to keep them safe. 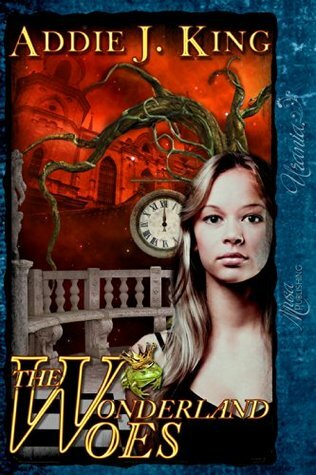 When she realizes her childhood in Wonderland is putting her friends at risk, she jumps through a rabbit hole to lead the danger away from them, but it lands her back in the same situation she’d tried to escape just a few years before. Janie, Mia, Bert, Aiden, and all the rest are getting more experienced with magical dangers, and they can’t let their friend sacrifice themself if they can help. They organize a trip to Wonderland to look for Allie, and meet the White Rabbit, the Queen, the Jabberwocky, the Caterpillar, the Mad Hatter and others along the way, as they find deadly nightslip mushrooms, magic gone awry, a magical realm trial for stolen tarts, and further relationship drama. But will they save their friend before it’s too late? Addie J. King is an attorney by day and author by nights, evenings, weekends, and whenever else she can find a spare moment. Her short story “Poltergeist on Aisle Fourteen” was published in MYSTERY TIMES TEN 2011 by Buddhapuss Ink, and an essay entitled, “Building Believable Legal Systems in Science Fiction and Fantasy” was published in EIGHTH DAY GENESIS; A WORLDBUILDING CODEX FOR WRITERS AND CREATIVES by Alliteration Ink. 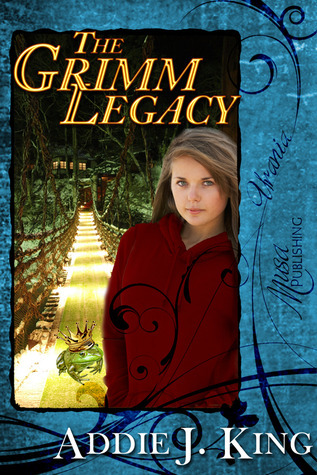 Her novels, THE GRIMM LEGACY, THE ANDERSEN ANCESTRY, and THE WONDERLAND WOES are available now from Musa Publishing. She is currently working on the fourth book, THE BUNYAN BARTER.